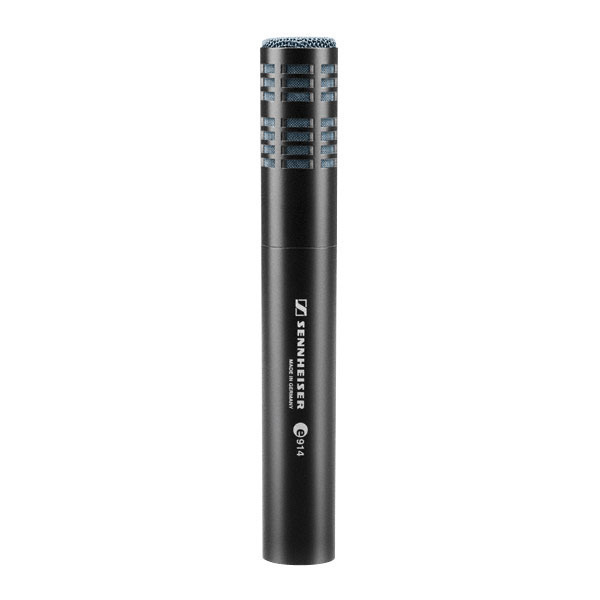 iSingD - dynamic handheld microphone. 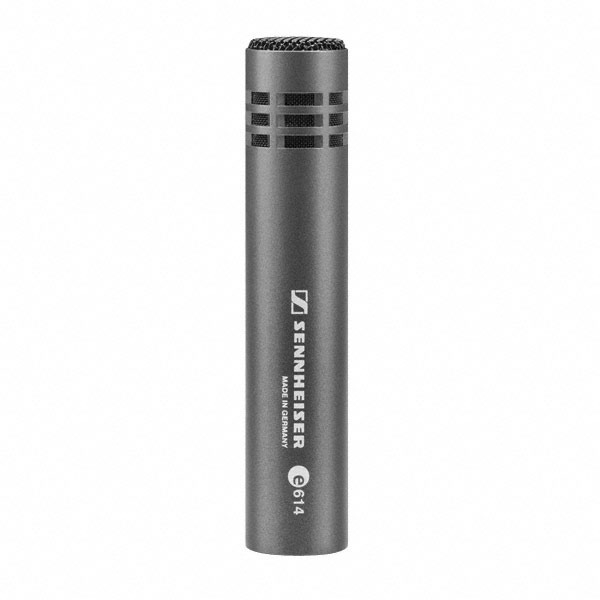 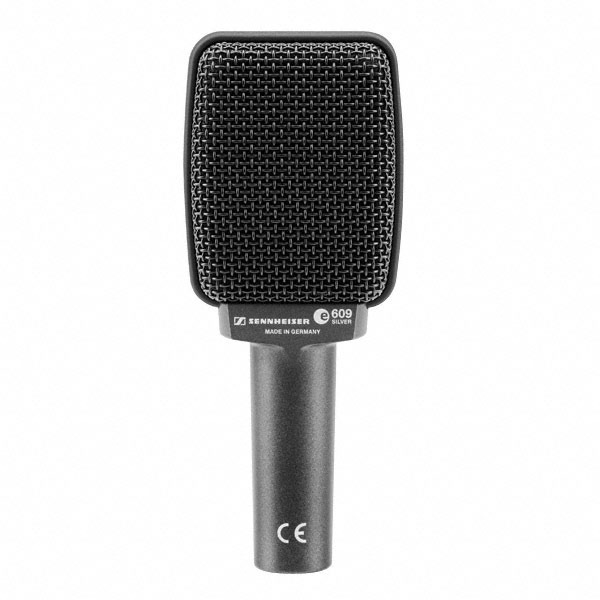 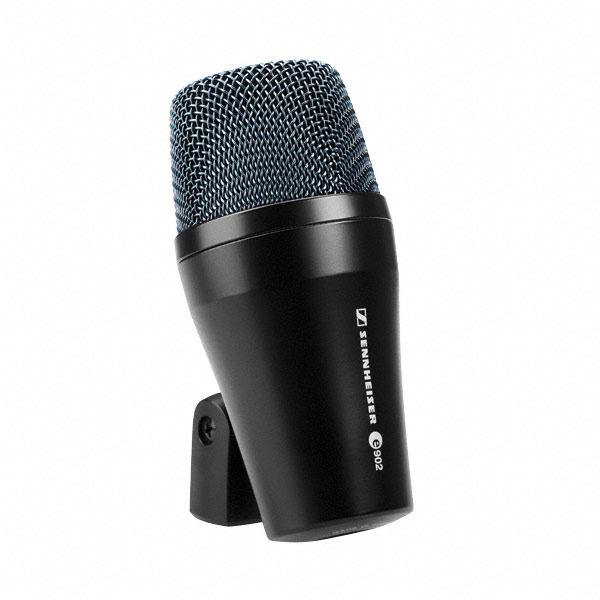 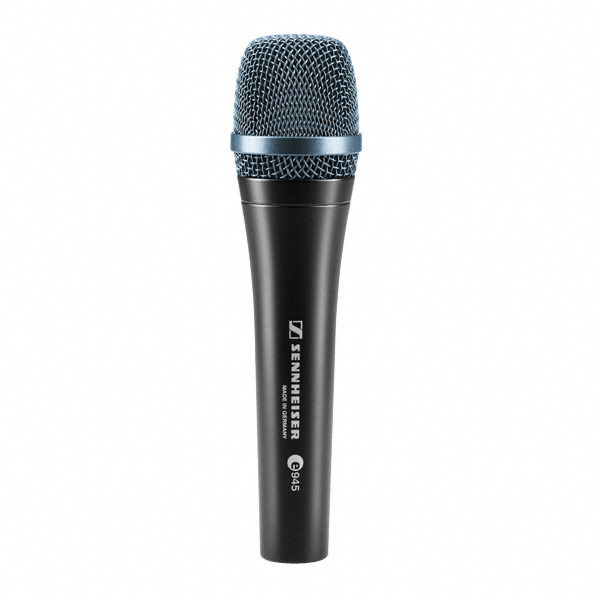 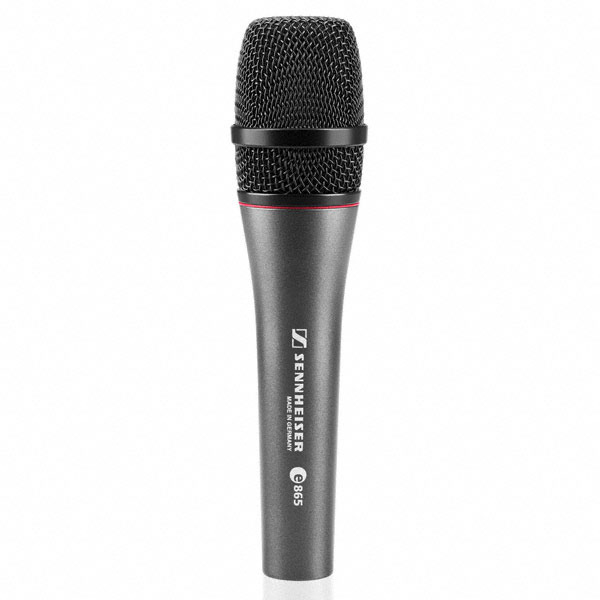 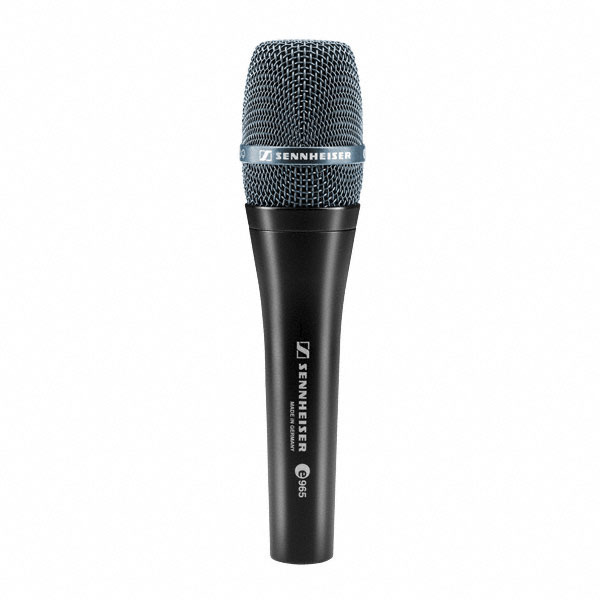 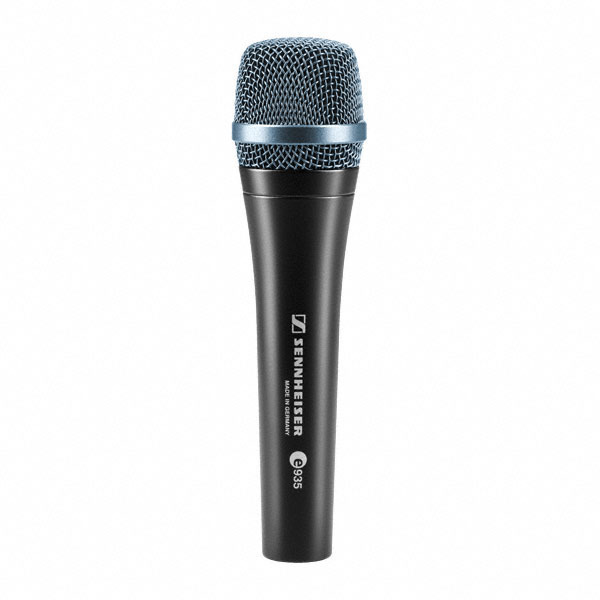 Excellent quality dynamic supercardioid microphone capsule performs in wide range vocal and speech applications. 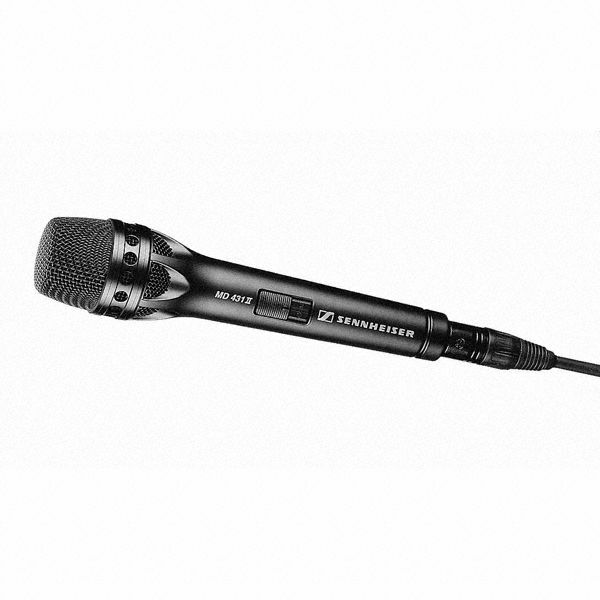 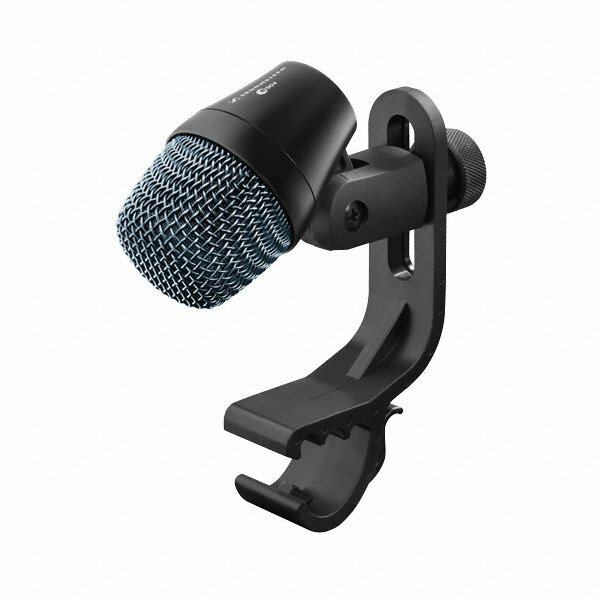 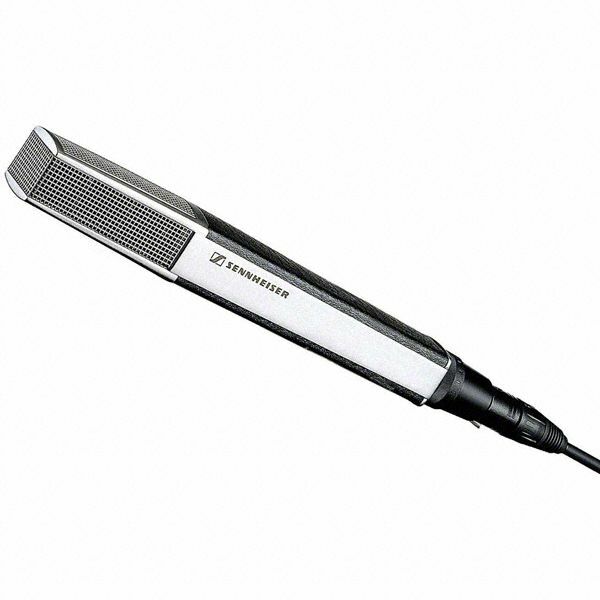 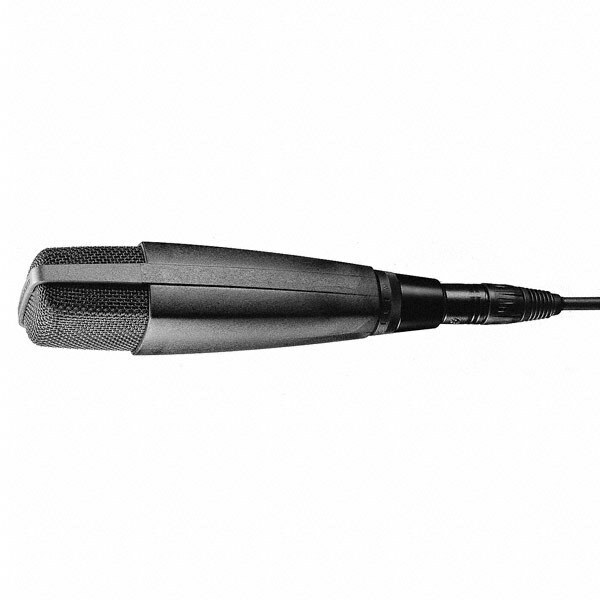 iSing microphone has integrated on/of switch and XLR connector, supplied with 4.5 m. XLR-Jack audio cable, metal body.